The picture of the typical student is someone young, anywhere from a toddler to college student. However, older adults are also often students. 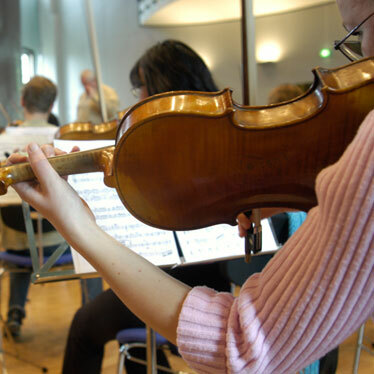 Whether it’s veterans, women's reentry or retirees who decided to learn to play the violin – adults of all ages become students on their own unique schedule. The holidays are exhausting. It seems everyone needs a little post-vacation vacation. Wrangling students back into attention and getting them motivated for the next semester can be a challenge. Here are five ways you can inspire your students to get focused and achieve great things before summer break. Looking for new and inventive ways to inspire – and deepen – your students’ experience? 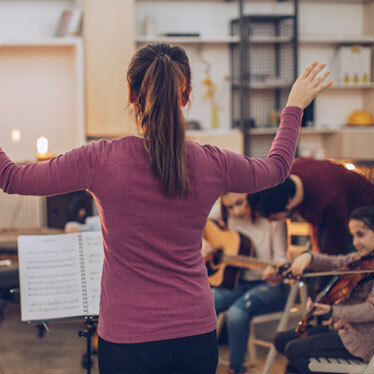 Some of the suggestions below are basic, and others are new and innovative, but all are cool tools that support music educators in their classrooms and music schools. 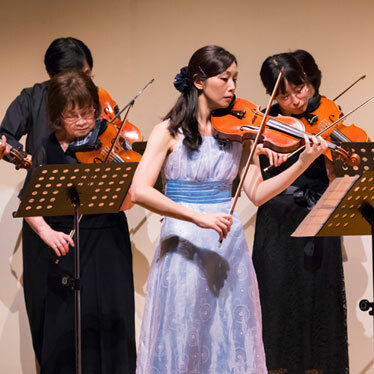 As a music teacher, you’ll encounter everything from students who casually walk on stage, barely adhering to the concert dress code, and pull off magnificent performances to students so scared they tremble, get sick or flat-out refuse to perform altogether. 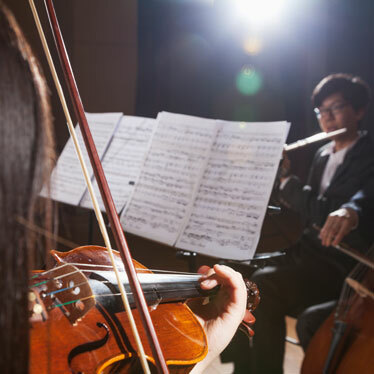 Fortunately, there are things you can do to calm music students’ performance anxiety. 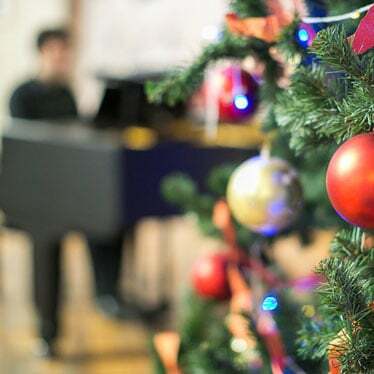 ‘Tis the holiday season to be sure, and that makes it an ideal time to host a holiday concert to raise funds for your music program. Raising funds, however, requires a positive difference between the amount of money you raise, and the money spent to give the concert in the first place. School orchestras are often a tight-knit bunch. This is great for those on the inside of the bunch, but can be daunting for new members. 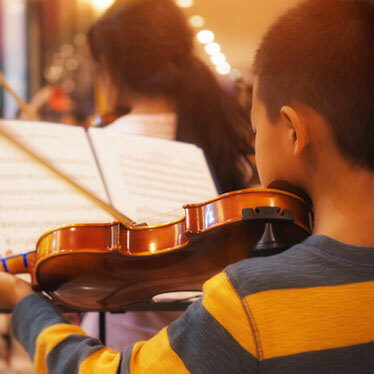 Using successful strategies to integrate new students into the orchestra culture will create a more cohesive feel for your program, and it goes a long way towards making the orchestra's new arrivals feel more comfortable, accepted, and confident in their school experience at-large. 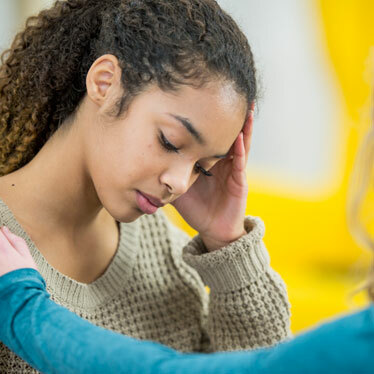 Victimization by bullying or harassment can have longstanding, negative effects - and the experience can even be life changing, or life ending for vulnerable teens. This is why it's so important to know the signs of someone who's being bullied or harassed and take action. Harassment comes in multiple forms. 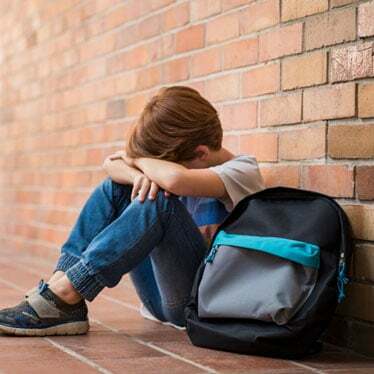 In the childhood landscape, we typically view harassment in terms of bullying by peers. Unfortunately, that harassment can come via those in power - teachers, coaches, instructors, conductors, etc. The current media culture has shed light on a darker side of what it can mean to hold power, and even the world of classical musicianship is not immune. The famous adage, "If it isn't broken, don't fix it," is true in many cases. However, that mentality also leads to stagnation and lack of innovation. As a teacher, creating those tried-and-true lesson plans and then getting into the proverbial autopia track, can wind up keeping you - and your students - from the exhilarating feeling of a newly-inspired lesson plan that takes root. Are you desperate for a fundraising plan that is actually FUN - and that students are motivated to participate in? Join the music teacher club. 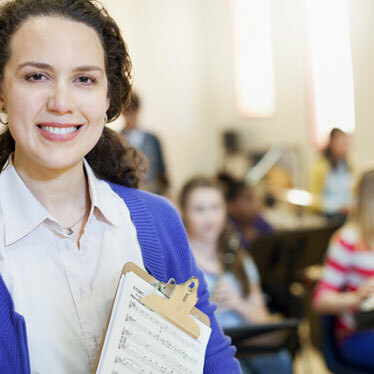 The reality is that "Professional Fundraiser" and "Music Teacher" are not always synonymous. And yet, those funds you raise are often the only way school music programs stay afloat.